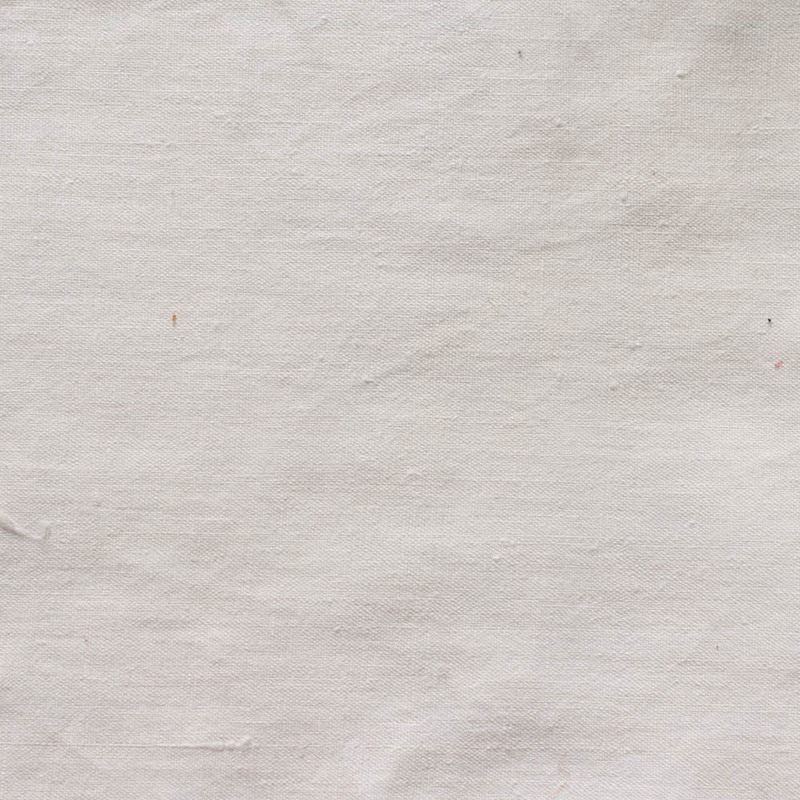 Khadi made from short fibre cotton – bleached white. This perhaps most resembles the khadi of India’s freedom struggle. Dausa is one of the largest khadi production centres of Rajasthan, providing a source of livelihood to more than 2000 spinners and weavers in the district. it has state of the art facilities for post weaving processes. Khadi made from short fibre cotton – bleached white. Dausa White SF perhaps most resembles the khadi of India’s freedom struggle. We are partnering with Gram Bharati Samiti (GBS) in Rajasthan. They have helped with coordinating supplies and ensuring quality. GBS is known for its work among women – forming self help groups for the rural poor. It is also known for its work for enhancing environment.